Quite possibly the nicest Ridgeview Condominium is now available! 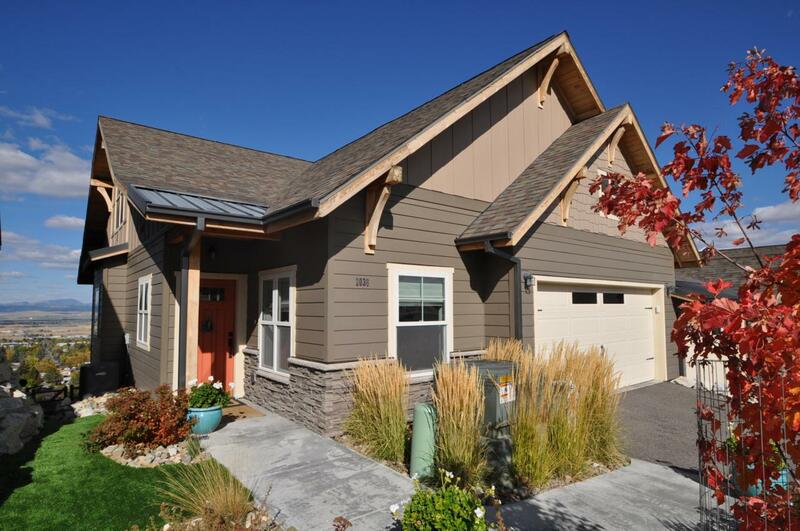 This custom unit with unparalleled views of the Helena valley features light and bright finishes with numerous upgrades and even a small fenced yard for your furry family members. The decor and finishes will appeal to the most discriminating buyer. Steam shower, stereo speakers, wool carpeting, engineered hardwoods, A/C, electronic doggie door out to a fenced yard and more! This north-facing view location has ample space for guest parking in front of the garage. Listing provided courtesy of Julie A Lamb-Heller of Century 21 Heritage Realty.